Education is important to students and educators all around the world and many college students like myself strive for improvements in education. As a Pearson Campus Ambassador at East Carolina University, I am a strong advocate for higher learning, and this summer I came across an amazing internship opportunity through a national learning service program called Horizons. 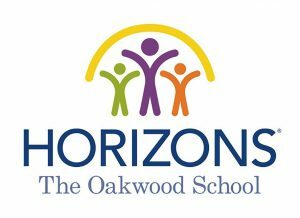 I was selected by Horizons at The Oakwood School (TOS) to join the team as a communications intern, where I got the chance to help Horizons showcase what their learning program is all about; encouraging students to seek new learning opportunities. Horizons is a growing non-profit educational summer camp for students from low income families, and provides learning resources to further education in a safe and fun environment. Over the six-week summer program, Horizons helps K-12 grade students beat the “summer-slide” where low income students fall behind in school. Horizons benefits these students by providing literacy, math, STEM, and even swim classes while they are off from the regular school year. Horizon’s main goal is to help students catch up in places where they may be behind, or even put them at a head start for the next grade level. There are locations throughout the United States and the one nearest to me is at The Oakwood School (TOS) in Greenville, North Carolina. The Horizons program at TOS is particularly special, because in addition to the camp, TOS has an education specialist for reading, music and drama classes, and field trips for its students as well. They have even created a profitable community garden, where students get the opportunity to learn about produce, the environment, and even how to make a business plan for the community market. What did I do as a Communications intern? As a communications intern for Horizons, I was able to capture the Horizons message to inspire, build, and transform through my many marketing projects. I served as a photographer for the Horizons newsletters and social media including the Horizons TOS website, Facebook, Instagram and Twitter. I also created a small documentary and digital slideshow, featuring the Horizons TOS program director Kris Arnold, and the many wonderful teachers who play a big role in the camp. 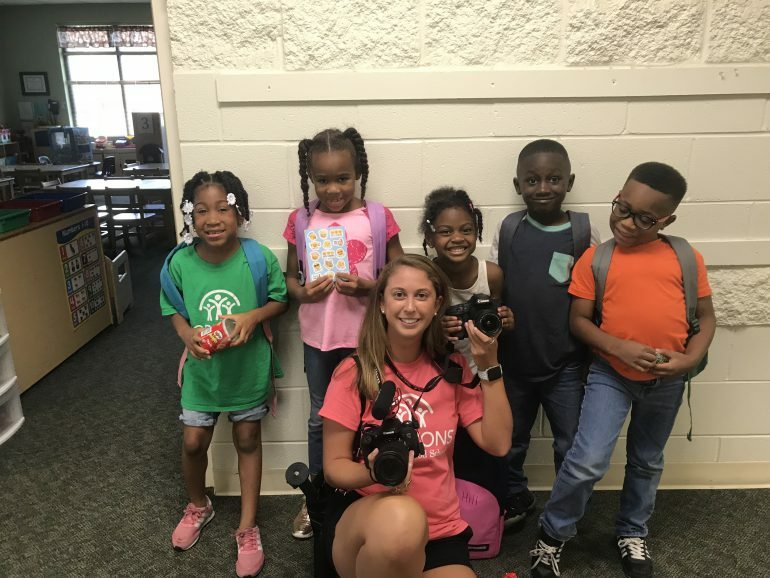 It was truly a blast to see the students at Horizons improve over the summer, and while I was mostly known as “the camera lady” that didn’t stop the students from insisting that I join in on their fun learning activities. 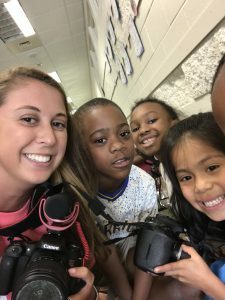 They even took an interest in learning how photography and video works, especially when they got to see pictures that captured memories of learning and playing with their friends. Being part of the Horizons TOS family over the course of the summer taught me that education is a right, not a privilege. Every student should be provided with the tools to further their learning. Education is a powerful and never-ending process. While with Horizons, I was able to work on my goals as a communications student. Learning more about capturing the perfect moment on camera, conducting interviews, and putting together a film for the first time were just a few key skills that will help my career in the future. Organizations like Horizons and Pearson are empowering people to become the best versions of themselves, and students really do appreciate it. I have become an eye-witness to kids of all ages working hard to reach their educational goals. I am so glad to have had the opportunity to share that service and invest in my passion for higher education. Pearson Students: Have you had a rewarding internship experience? Share your thoughts in the comments below! Stephanie Carrea is a student at East Carolina University majoring in Communications with a concentration in Public Relations. From a young age, Stephanie has always had a passion for telling stories. She writes for The East Carolinian, the student newspaper of East Carolina University and is a member of the Public Relations Student Society of America. She is also a member of Alpha Omicron Pi sorority, where she has the ability to give back to her community and the Arthritis Foundation. Stephanie’s dream job is to one day be the founder of her own Public Relations firm. She enjoys spending downtime with her family and traveling around the world. 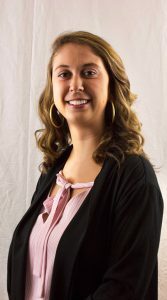 Stephanie is currently the Pearson Campus Ambassador for East Carolina University and is also a Pearson Student Insider. To learn more about the Insider program and apply, click here.